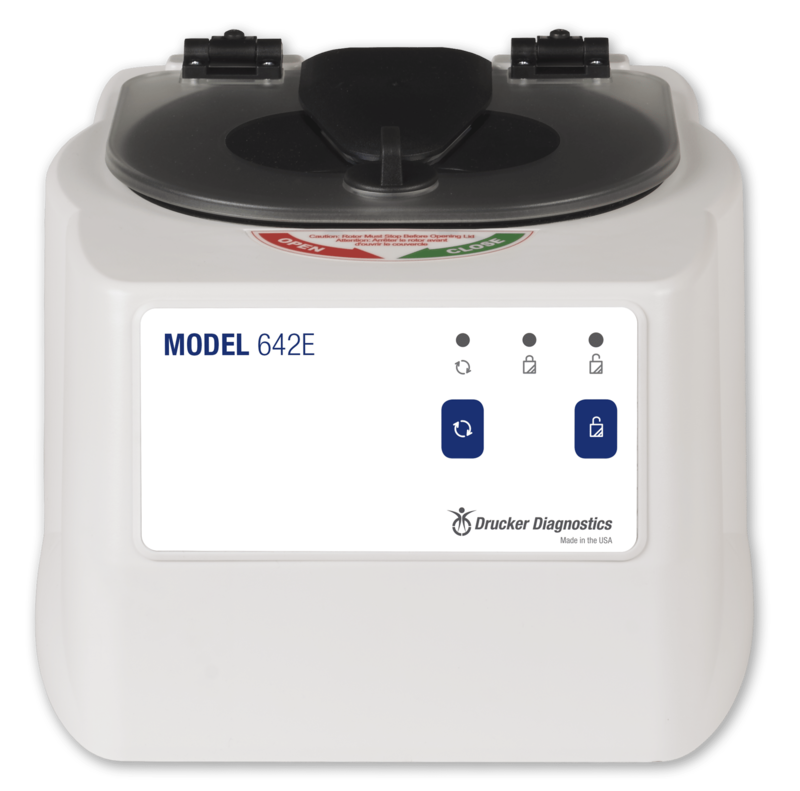 Drucker Diagnostics produces and distributes a full line of benchtop clinical centrifuges and sample protection lockboxes. Designed and built by Drucker in Pennsylvania, our centrifuge line includes DASH STAT centrifuges, HORIZON routine centrifuges, and the 642E, the world’s most popular reference lab centrifuge. 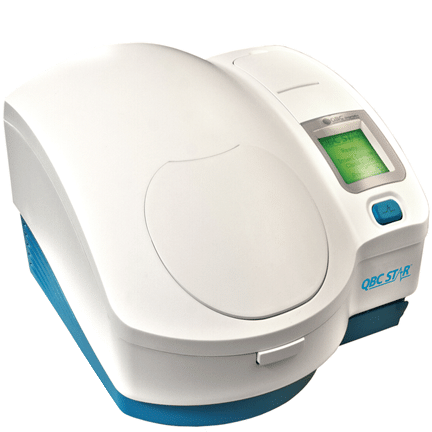 Drucker also offers dry hematology analyzers, fluorescence microscopy tools, and stains under the QBC brand. 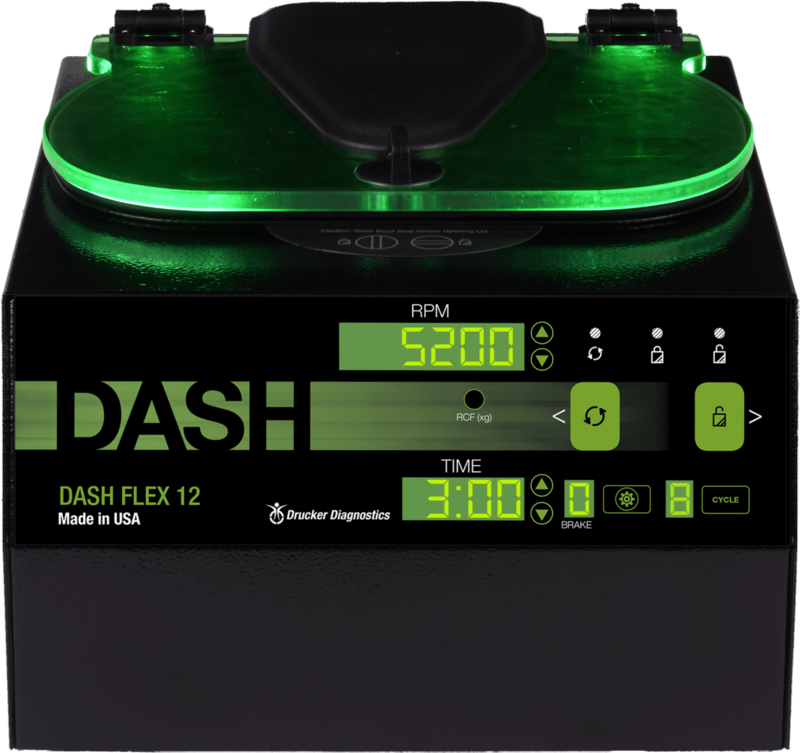 Discover a better way to spin STAT with Drucker DASH centrifuges. Minimize lab error, reduce turnaround time, and streamline training. 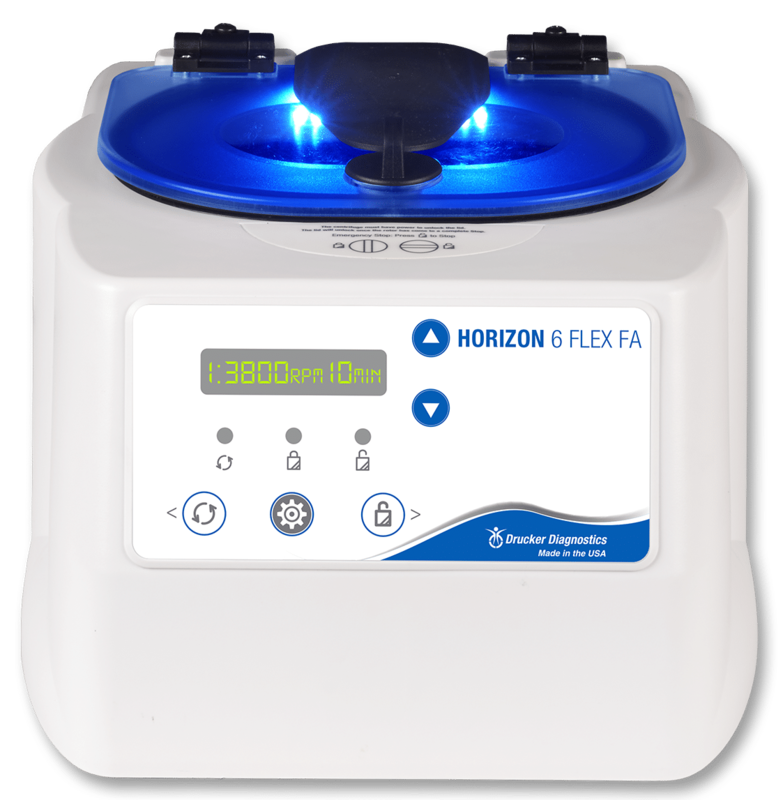 With easy-to-use controls for flexibility and repeatability, Drucker HORIZON centrifuges are the perfect choice for any routine lab. Well-suited for urgent care, physician offices, and more, Drucker’s 600 Series workhorse centrifuges are simple, easy to use, and affordable. 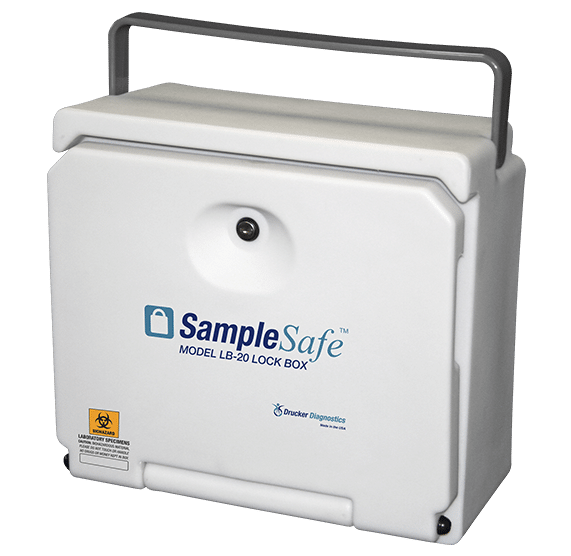 The Drucker SampleSafe keeps specimens safe for hours, even in extreme temperatures, and is a must-have for traveling nurses. QBC dry hematology analyzers eliminate the difficulties posed by wet reagents. Ideal for remote locations, pediatric offices, and more. 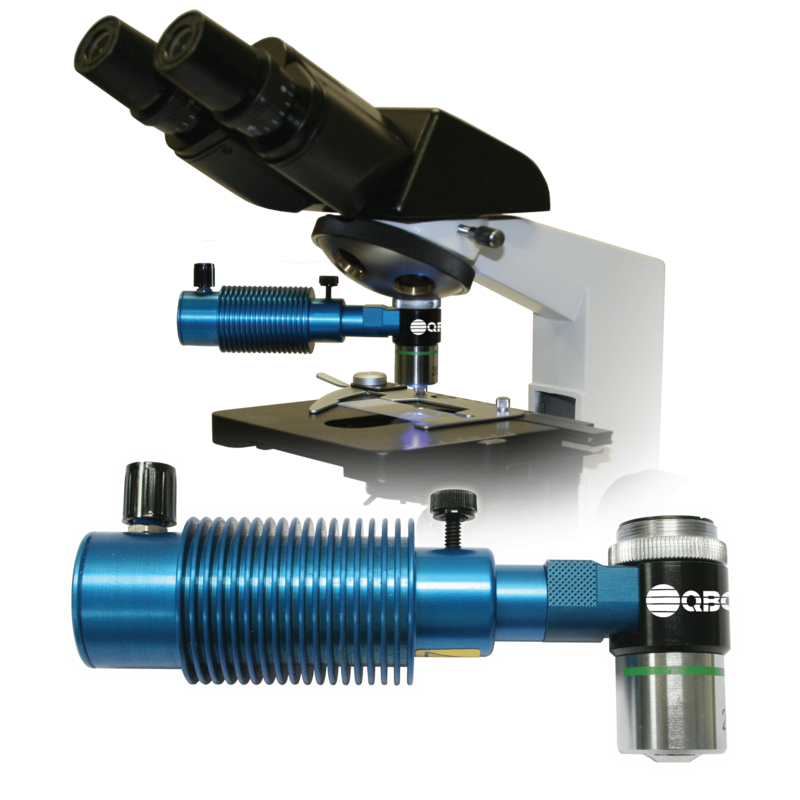 Choose from a variety of stains, preparation kits, and the ParaLens LED fluorescence microscope attachment for a complete solution.